The simple answer is no. This is not a weekend warrior’s task, these fish are a full time job and will demand a lot of your attention. 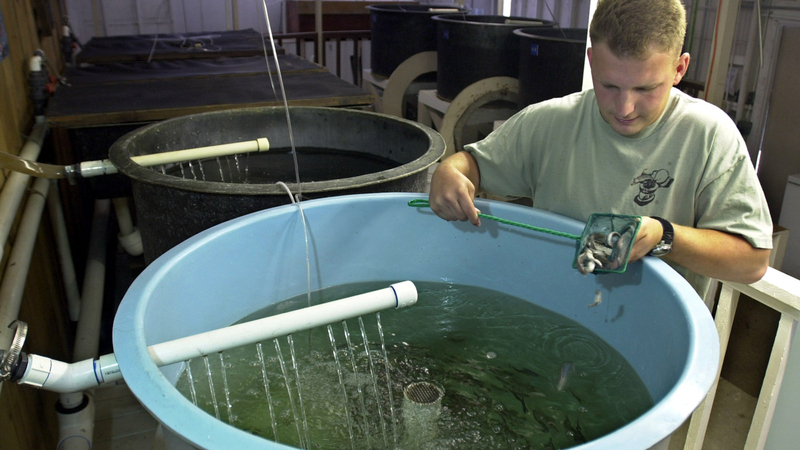 With feeding times 3 times per day, you will either need an advanced system to accomplish this, or give up your 9-5 in order to take care of your aquaculture buddies. This will be the soil for your plants, there are many choices depending on your gardening expertise. We recomend the Leca Clay Orchid, it’s cheap and is exactly what you need if you’re just starting out. And like we said, if you know what you’re doing then feel free to get something else. 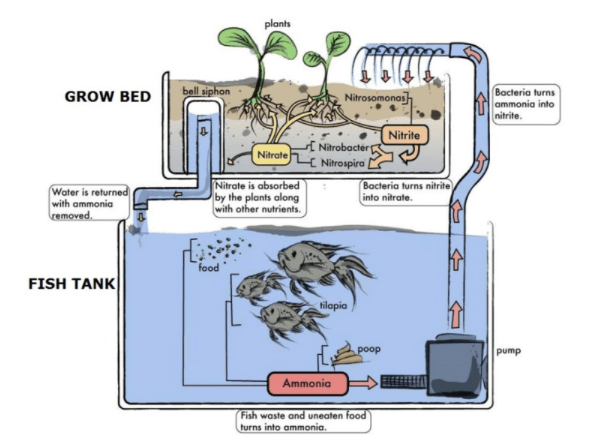 A water treatment kit is going to be an necessary piece of equipment for an aquaponics system to be Ph balanced. The testing kit will allow quick and efficient readings of nitrates, nitrites, ammonia, and Ph levels of the tank water. This is a delicate system that requires constant monitoring so that everything remains in harmony. There are also buffers you can add to the water to maintain the right balance (survivethewild.net).